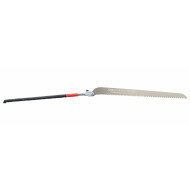 The Japanese pull saws from Silky make pruning easier and more fun. 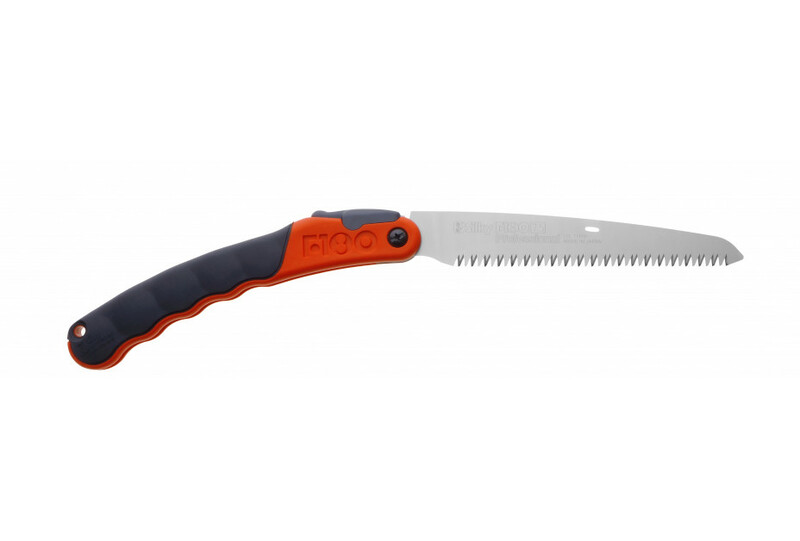 The F180 is a versatile pruning saw that you can use for various tasks around the garden and conveniently store in your toolbox. 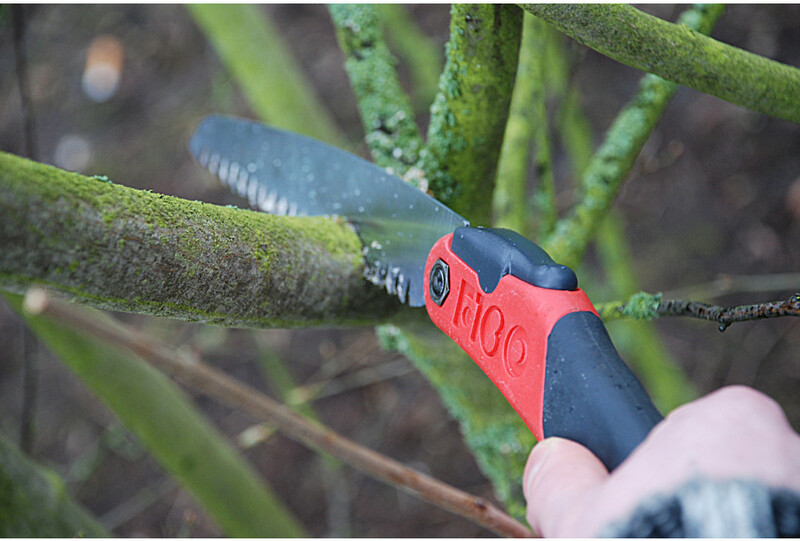 The F180 is compact, lightweight (150 g), and a convenient saw to always have on hand, for example to prune branches that are just too thick for your pruning shears. 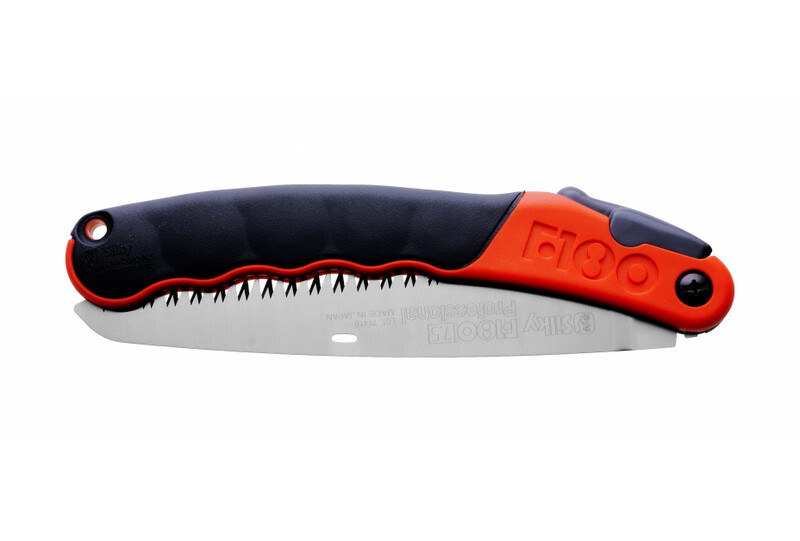 Sawing with the F180 requires hardly any force and makes it easy to saw in densely grown spaces. 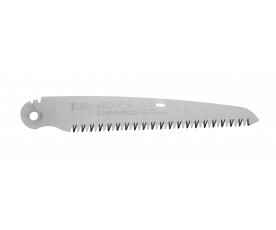 The stiff blade makes this folding saw extremely strong. Unfamiliar with the unique sensation of sawing with a Silky? Then you will be amazed at the ease from sawing because of the pull stroke. Especially watch your fingers: the teeth are razor sharp and move rapidly through the wood! The teeth stay sharp, even after prolonged use. 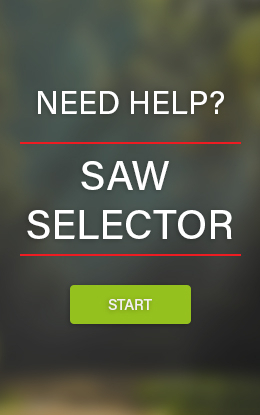 You will always have smooth and clean cuts that the tree can recover easily from. 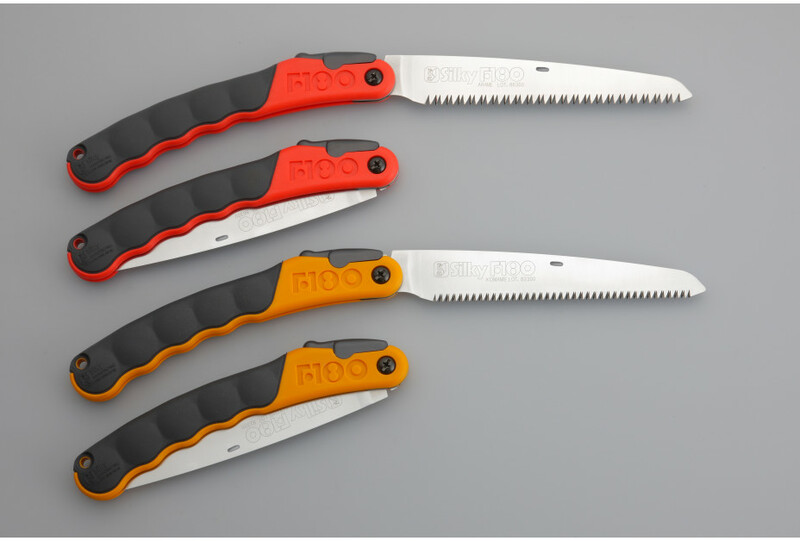 When not using the F180, the blade folds easily with the locking mechanism. 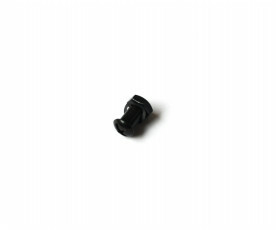 The sharp teeth are safely covered because they are completely concealed in the handle. 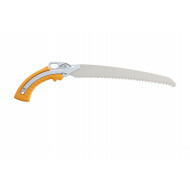 When you need the saw, you can fold it out easily thanks to the notch in the blade, even when wearing gloves. 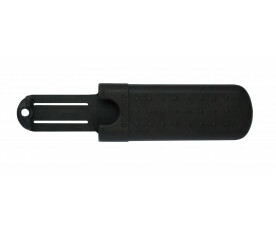 With the lock mechanism, you can securely lock the blade in two different positions. 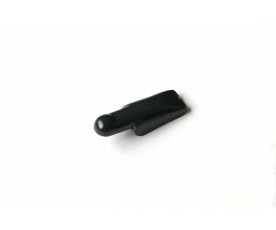 The comfortable handle is made from polypropylene and has a rubber insert that absorbs vibrations. A good grip is guaranteed. Thanks to its attractive price, the F180 is accessible to every gardener.